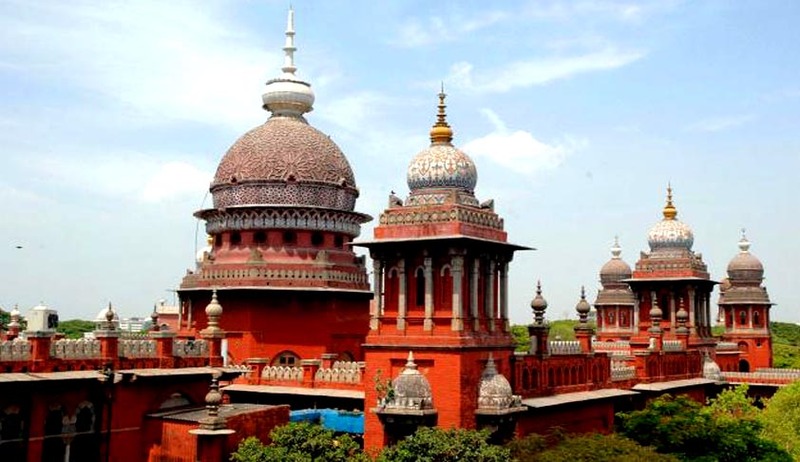 Justice D. Hariparanthaman of the Madras High Court has ruled that a married daughter of a deceased government employee is eligible for appointment under compassionate grounds. The petitioner, P.R. Renuka, asserted that her father, an office assistant with the animal husbandry department, died while in service in February 1998. He left behind his wife and three married daughters, besides an unmarried daughter. She was the eldest among the children left behind and was later deserted by her husband. She was the one living with her father at the time of his death. Even though she furnished a copy of her divorce decree dated September 9, 1999, compassionate appointment was denied to her, reasoning that she was already married. According to the authorities, only an unmarried daughter or one who is divorced at the time of her father’s death is eligible for such appointment. In the present case, the petitioner got divorced more than one and a half years after her father’s death. The Court however took note of the fact that the petitioner was staying with her father immediately before her father passed away. Negating any unequal treatment among children based on gender, the Court further ruled, "If marriage is not a bar in the case of son, the same yardstick shall be applied in the case of daughter also."